341. VERNE. 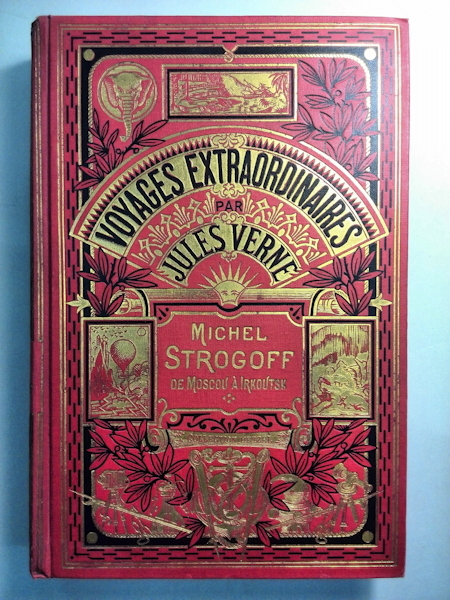 Voyages extraordinaires. Michel Strogoff. Moscou-Irkoutsk.